Was Sony's E3 Conference Really That Bad? 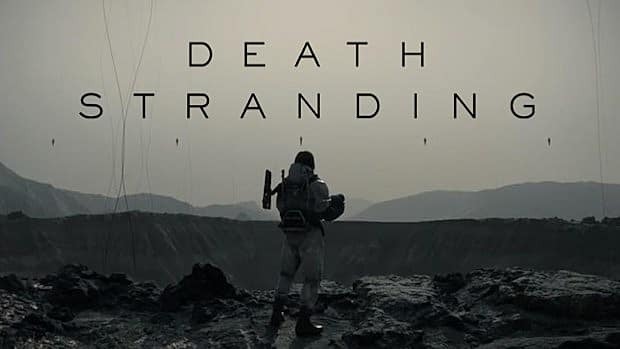 In the blink of an eye, another exciting E3 has come and gone. Of course, there was the usual gamut of reactions to the conferences with everyone from analysts and social media personalities weighing in. And for the first time in a number of years, it seems Sony emerged from the conflagration less triumphant than in years past. 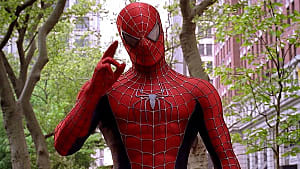 Personally, I found Sony’s showing to be quite strong. Sure, it wasn't the best conference of the event, but it delivered exactly what I hoped it would, and it met my expectations almost completely. Aside from Nioh 2, there weren't a lot of surprises -- but there also weren't a lot of filler trailers, the ones that seem to accompany most other presentations, and the ones that often don't tell you a whole lot about the game(s) in question. Sony's conference delivered precisely what people knew it would, and while I personally enjoyed it, that can be a double-edged sword. 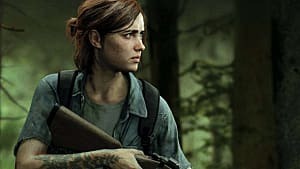 Opening with a gameplay demo for The Last of Us: Part II, Sony set the tone for the night right out of the gate. It was a mantra we had seen from the company before, but one that's only gotten louder over recent months: Sony knows they have fantastic exclusives on the horizon, and they're going to flaunt them. 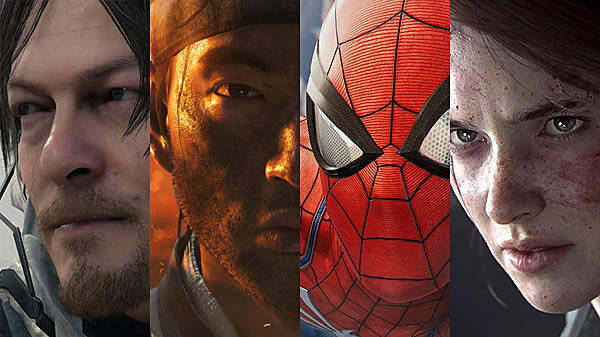 From the beautiful Ghosts of Tsushima to the dazzling Spider-man and enigmatic Death Stranding, Sony didn’t just tell us about these highly-anticipated games or try to build unjustified hype around them, they delivered tangible knowledge about each of them and gave viewers hard evidence of what to expect. But while I appreciated this tactic from Sony, others did not. While many reactions on Twitter reaction appreciated the focus on the core lineup, many more expressed feelings of tedium and dissatisfaction with the way these IPs were presented overall. For many, Microsoft’s conference was a more rewarding viewing experience, and I absolutely felt that twinge of ecstasy when Halo: Infinite was teased. 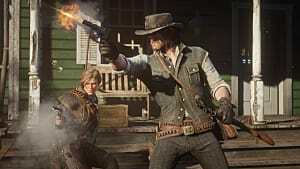 However, I came out of their conference knowing little to nothing of what the game will end up being, how it will play, what its differences will be, or when it’s even going to release. The same could be said of Gears of War 5 or even Bethesda’s big reveal in Elder Scrolls VI. The announcements from both companies oozed class, generated hype, and created buzz, but they didn’t provide us anything more tangible than that. As it stands, Sony's conference produced tangible evidence in spades -- whether you "liked" the games or not. And that's important because it either tempers or excites our expectations as gamers moving toward release. 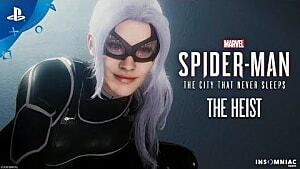 But however much I enjoyed the conference for providing tangible evidence of the games we've been told about, it’s clear Sony struggled with how they approached actually delivering the content people wanted to see. With a relatively short conference overall, Sony utilized overly long and unnecessary live music sequences that came off both corny and uninteresting. Had they been coupled with the gameplay, the performances would have made for far more interesting visual experiences. However, the general consensus -- and that of my own -- was that they were wasted opportunities that misused time and got in the way of a few, high-octane teaser trailers. And that raises the most visible misstep from Sony during their conference -- their lack of personal touch. Bethesda’s Todd Howard injected humor and charisma into that company's presentation, making light of game bugs and the Rage 2 leaks. Microsoft delivered an enthusiastic spiel that helped generate excitement for each game they showed. 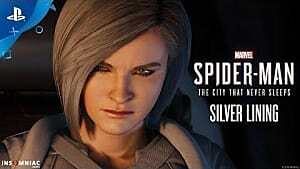 But Sony's conference was dearly lacking any "real" character, and it damaged viewer’s appreciation of the conference, as demonstrated by some of the reaction on Reddit. As Bad As Everyone is Saying? 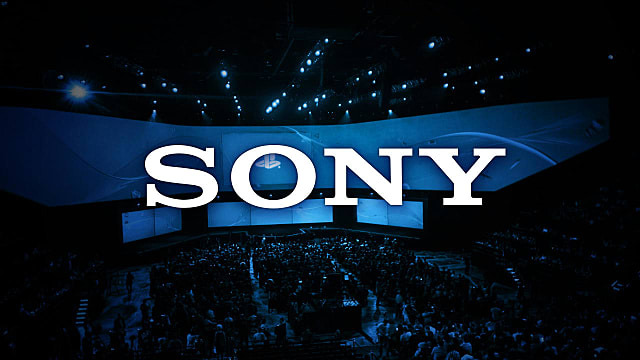 Sony has surged ahead in the current console generation and with the PS4 outselling the Xbox One, it can be understandable if their attention was/is turning toward the next generation while merely maintaining their present advantage. They delivered on the quality of the games they demonstrated. They provided a brilliant amount of genuine gameplay, and they absolutely should be commended for that part of their presentation. The caveat to this is that they need to be more presentable and viewer-friendly in future presentations. 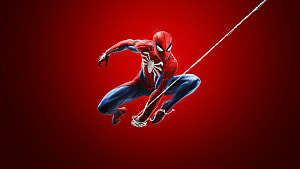 Sony needs to expand their willingness to show more upcoming AAA games that aren't just on PlayStation; it will aid them dramatically with gaming scene as a whole. Having actual presenters to deliver real gusto and vibrancy to their announcements will benefit them greatly -- and by proxy, make future presentations better experiences for the audience. 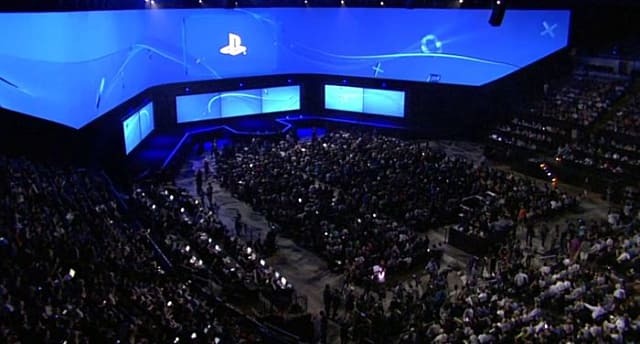 Personally, I felt Sony fell in the middle of the pack for this year’s E3. I got everything I wanted to see and a couple of surprises in Nioh 2 and Ghosts of Tsushima; but nothing they presented was unexpected or novel. In future, they may want to think a bit more about the E3 audience and whether they’re willing to sacrifice themselves to hype rather than substance in order to make it a more rewarding experience for a neutral. So was Sony's conference really that bad? I'd give it a solid "meh". 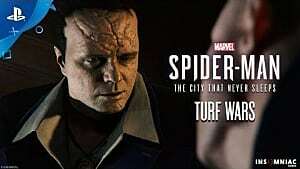 Spider-Man: Turf Wars DLC Review -- It's A Turf Life.